Fruitless Pursuits: FPcast for September 11 2017: IT! 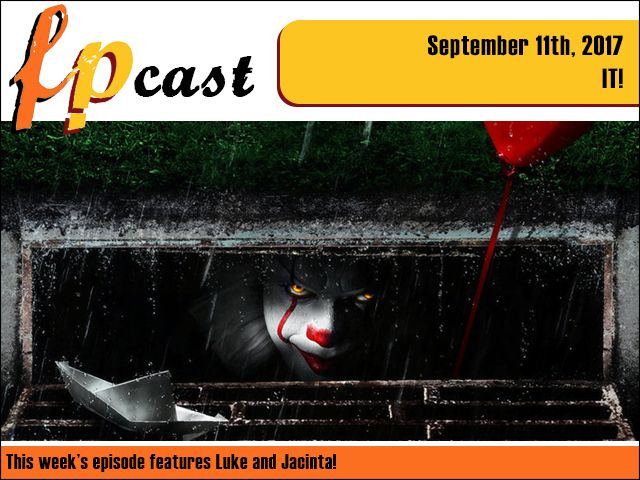 FPcast for September 11 2017: IT! This week we get all up in those clown sewers when we review the new adaptation of Stephen King's IT! Plus we talk about a bunch of things like director Colin Trevorrow getting the arse from Episode IX. Yes, we got you covered from IT to IX. SEEWHATIDIDTHERE? ?